My Pantry Items I Always Keep In My Kitchen! 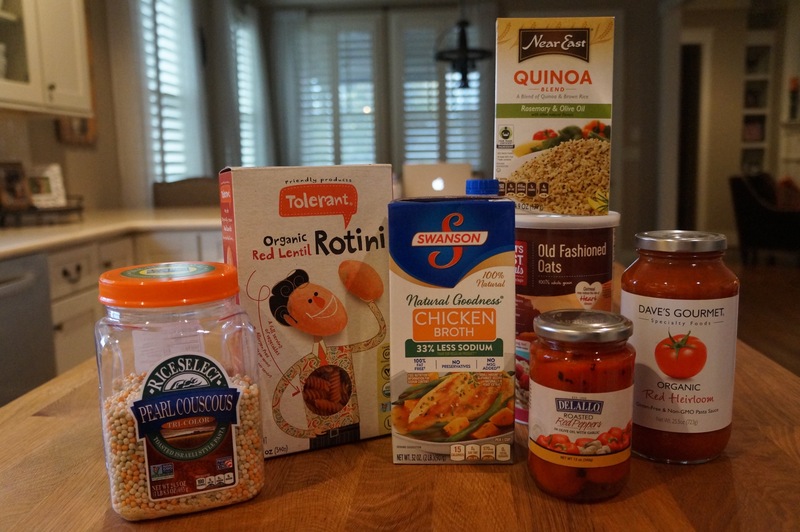 Happy Monday….I wanted to share some of my must have pantry items I always keep in my kitchen to make healthy meals. Having a well stocked pantry will set you up for success in the kitchen and keep you on track for healthy recipes options during the week. Lets face it, the weekends can sometimes be challenging to eat right when you are out trying new restaurants or enjoying a few extra cocktails or sweets. 🙂 However, when Monday rolls around you are ready to get back on track and have a week of healthy meals. I am going to just focus on my actual “pantry ” for this post and tell you what I keep on hand and most of these you will recognize from my recipes! 🙂 Lets get started…….